Ripple (XRP)–In an earlier article, we listed the ways that Coinbase would benefit from adding Ripple (XRP) to their limited selection of cryptocurrencies. 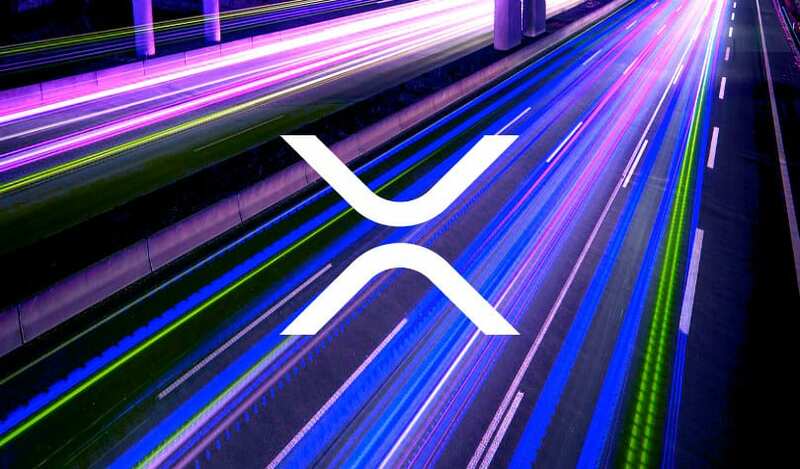 With the announcement by CEO Brian Armstrong of the addition of numerous altcoins in 2018 as well as the more recent addition of Bitcoin Cash, it’s almost a given at this point that XRP will find its way to the newcomer-friendly exchange in the early months of next year. Here is an examination of how the addition to Coinbase could affect Ripple’s pricing. 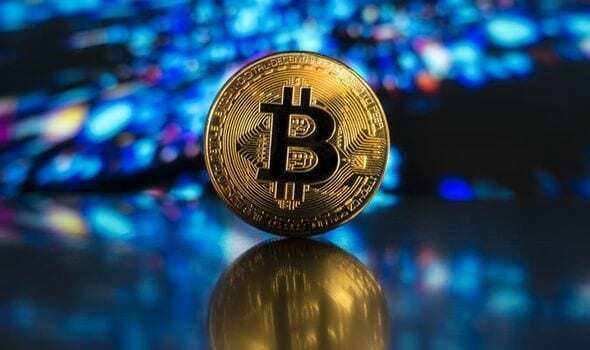 Bitcoin Cash, a hard-fork of Bitcoin created in August 2017, is the first addition to Coinbase outside of the Big 3 (Bitcoin, Ethereum and Litecoin). While Bitcoin Cash is not the best model of comparison for Ripple, given that those holding BTC on Coinbase prior to the fork were finally credited with their corresponding BCash, it does present a basis for the sort of gains we could expect out of the addition of Ripple. BCash was trading in the 1800 USD range in the 48 hours prior to being listed on Coinbase. 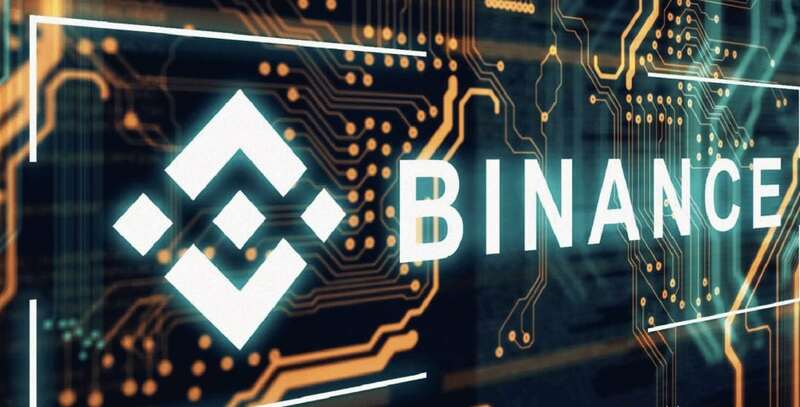 By the time it officially hit the exchange, that price had jumped to 3600+ USD. While the run in price over the day preceding it’s unannounced addition to Coinbase has led many to rightly call foul play (essentially insider trading initiated by Coinbase employees), the writing was on the wall. Since late August, Coinbase has committed to BCH integration before January 1, 2018. It’s possible that the sudden increase in volume-trading for BCash prompted Coinbase to get the program out ahead of schedule, as opposed to the other way around. Either way, we can estimate that the addition to Coinbase contributed to at least a 50% increase in Bitcoin Cash price. With over 13 million users, Coinbase is one of the most attractive marketplaces for buying and selling crypto. 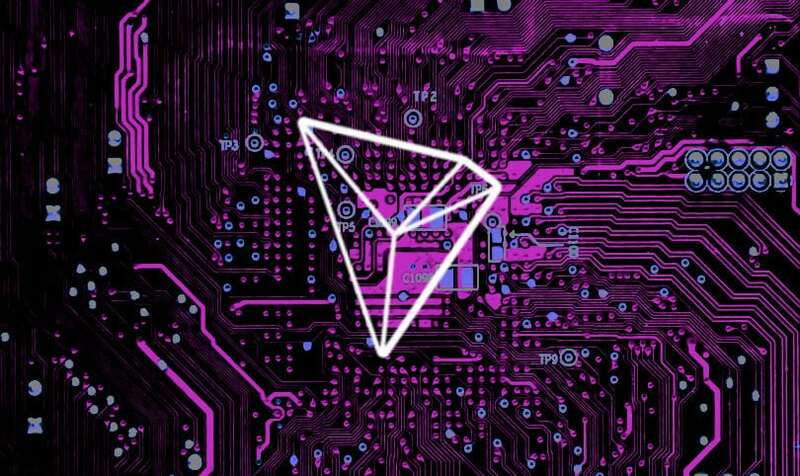 It has a simple interface and, unlike some exchanges, customers can make purchases directly with credit cards or Bank ACH. Combine that with Coinbase’s easy-to-get-started IOS app, and you have an exchange perfect for newcomers to crypto or those looking to invest money quickly without fully understanding the technology. At current price levels for Ripple (~1.00 USD) a 50% increase in value would equate to 1.50 USD per coin. This would require an influx of ~20 billion USD in capital to bring the market cap to around 60 billion USD, which would also put Ripple back in the traditional price ratio it has had with Bitcoin and Ethereum in the past (about 5% of total crypto market cap). While a 20 billion USD increase would require, on average, each of Coinbase’s customers to invest $1300 in Ripple, the rising tide of XRP prices coupled with the news of Coinbase would lead to increased demand across all exchanges (as evidenced by what happened to BCash). As mentioned, there are holes in making a direct comparison to the price increase of BCH to XRP when it’s finally listed on Coinbase. A number of factors could actually hurt Ripple’s chance to achieve 50% or greater profits from the listing. The first is fallout from the BCash addition. We are already seeing a number of articles/reports/investigators outraged by the apparent collusion that caused an increase in BCash pricing prior to being listed on Coinbase. Negative press against Coinbase in the coming weeks could lead to a decrease in its user base. There is also an issue of mistrust created following the BCash addition. Not only was buying/selling BCash frozen in the aftermath of the addition, causing confusion among users looking to trade the new currency, but the price-per-coin of BCash shot to 9,000 USD, almost triple the pricing of other exchanges. 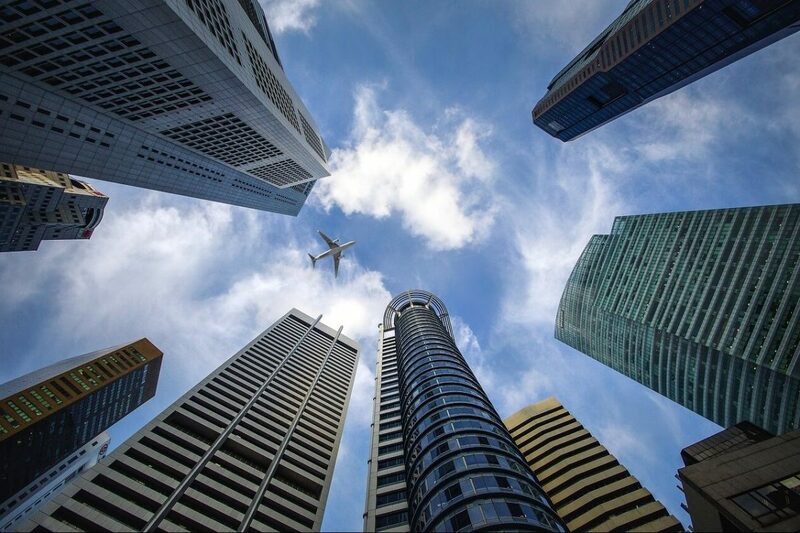 This lack of trust could cause investors who would otherwise leap at the chance to purchase XRP to be wary of the initial listing as prices stabilize. Finally, there is an issue of market saturation. As more altcoins are listed on Coinbase the novelty and value of each new listing becomes less significant. 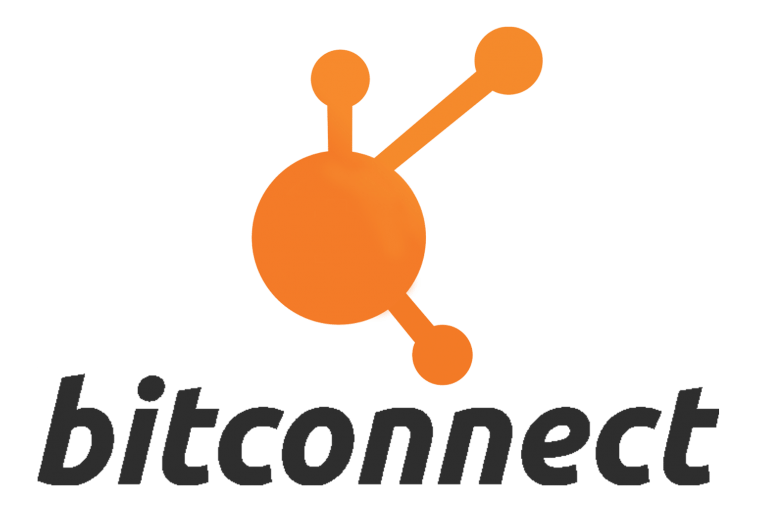 BCash benefited from a massive user base that had been restricted to three currencies in the past. If Ripple is not the next coin to be listed (it’s possible Dash or another coin could be next in line), then it will suffer from early-to-market saturation. That being said, Ripple has advantages over the current coins listed on Coinbase, the most significant of which is price and max supply. Ripple being traded for under or around $1 is an attractive price point for investors weary of the high price of Bitcoin, Ethereum and now BCash. While the valuation of individual crypto is a murky proposition in 2017, the prospect of being able to buy a currency for $1 a piece is psychologically appealing. There are numerous investors on Coinbase who could care less about the underlying technology of cryptocurrency. Instead, these people are driven by the promise of quick and large profits. 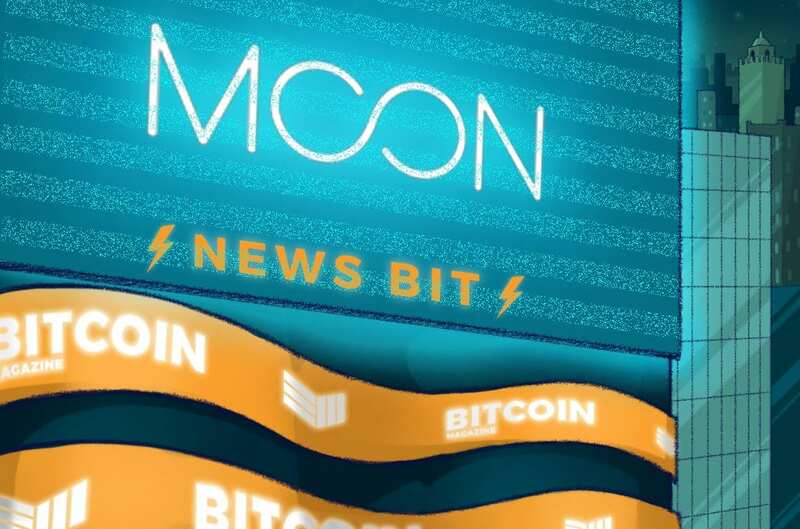 Seeing a top-5 market cap coin with good media buzz at such a low price could lead many investors to jump at the prospect of “the next bitcoin”, investing more than they would otherwise. Ripple has great underlying technology and looks to be a powerhouse in cryptocurrency for a long time to come, but FOMO and greed will drive the price initially more than any interest in the technology. Again, that’s okay. Adoption is as important as education. The more people that buy and hold XRP, the greater its value becomes both in price and ability to affect the future of digital commerce. 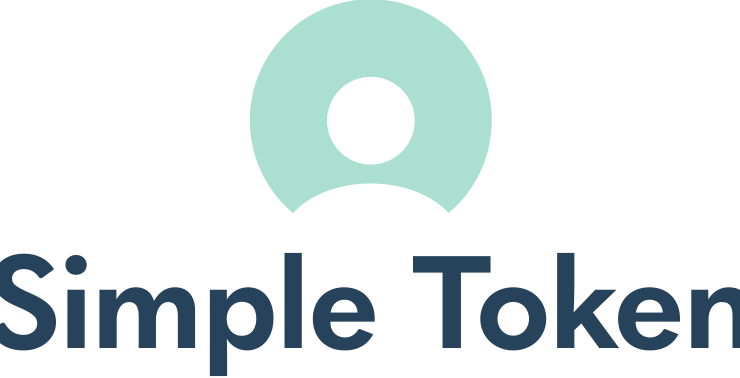 Coin supply will also benefit Ripple when added to Coinbase. The 40 billion XRP in circulation will keep prices from reaching too high or too low, while offering a significant amount of liquidity. The end result is that traders on both sides of the buy/sell wall feel that they are receiving an even deal. Lack of liquidity with BCash, at least in its initial listing, caused an erratic pricing on GDAX that eventually had to be shut down. Too few sellers were willing to put up BCash in hopes that the price would rise further. At least a handful of buyers were burned in the aftermath, as prices skyrocketed well above their valuation on similar exchanges. Ripple’s high liquidity makes it a useful coin for exchanges, even if it must sacrifice some of the price mooning that occurs with limited supply coins like Bitcoin and BCash. Assuming Coinbase adds Ripple in early 2018, and prices are still trading around $1, it’s almost a guarantee that Ripple will see a 50% or more increase in price. 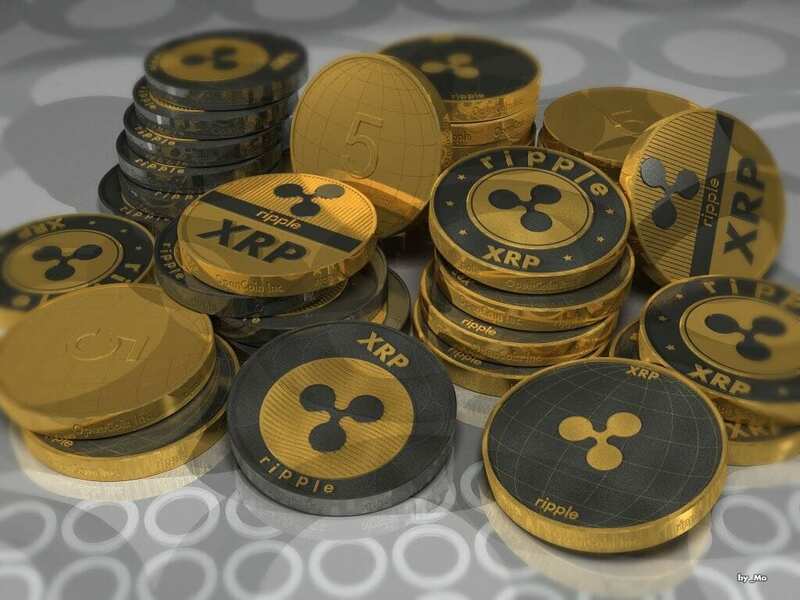 The 2 USD per coin barrier should be easy for Ripple to reach as long-term investors excited by Ripple hold their coins and newcomers flock to the low price point. 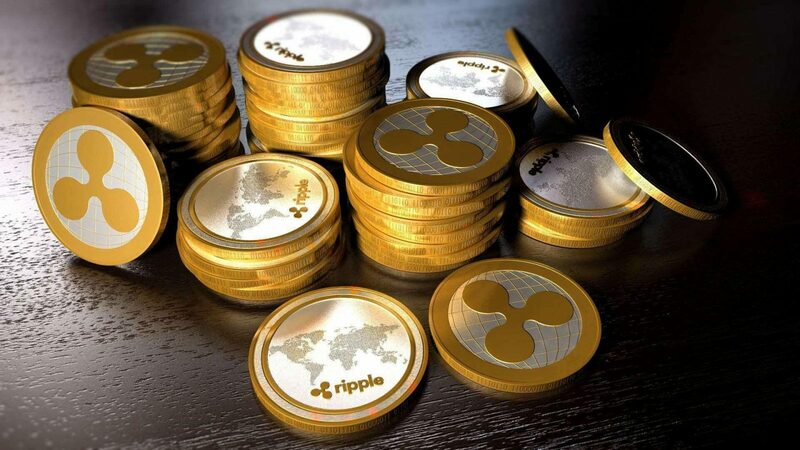 Of all the cryptos on the market, no other currency has generated as much real-world interest and utilization as Ripple. While Coinbase offers a low barrier to entry for new investors to XRP, the real benefit will come from wider adoption. 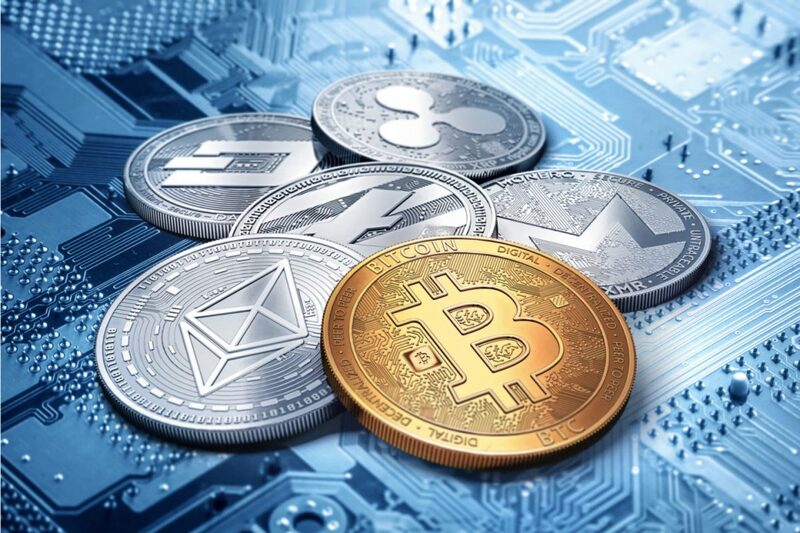 The addition to Coinbase will offer an immediate increase in price, but its not hard to imagine XRP jumping to 2 USD sooner than expected, as greater accessibility combined with positive media press drives the price up further.